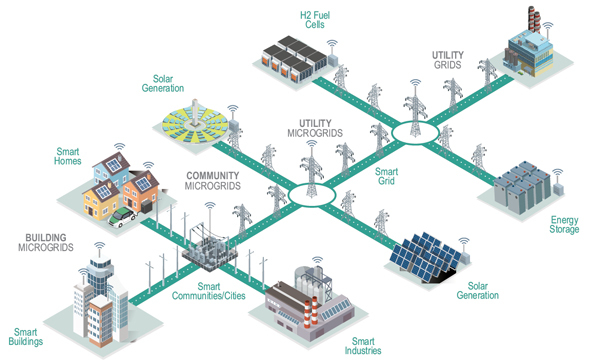 The Smart Energy Microgrid Marketplace tour continues! 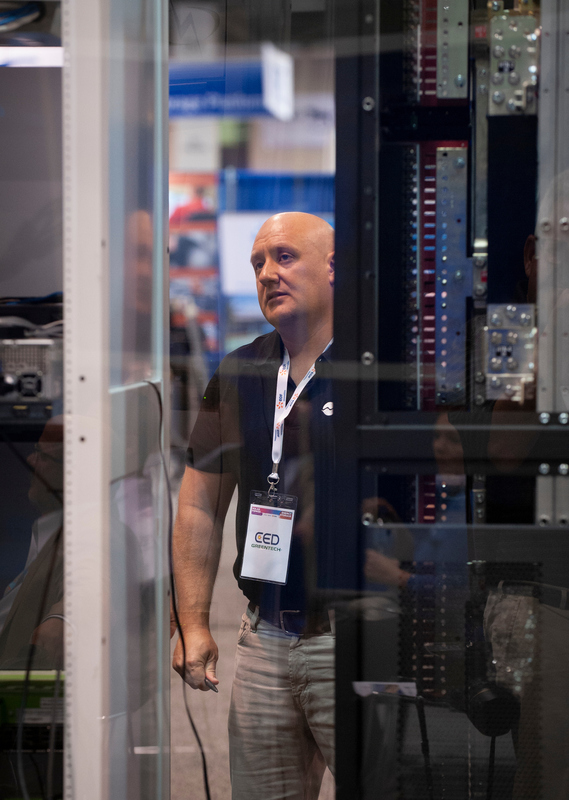 Featured at Solar Power International 2018 in Anaheim, this cutting-edge demonstration is powering its way across the U.S. to Solar Power Midwest, co-located with Greenbuild International. The smart energy market is the new frontier. Microgrids are helping to advance the U.S. energy system by being able to provide an array of grid enhancing services and behind-the-meter resiliency, flexibility and savings with clean, renewable energy—primarily solar. With the adoption of the smart grid and smart technologies, microgrids can work to provide a distributed and uninterrupted source of resilient and economical energy. Home, building automation, and smart energy technologies are natural compliments to the solar industry, as automation technologies focus on using energy more productively. The Smart Energy Microgrid Marketplace at Solar Power Midwest will feature a fully-functioning “live” microgrid, power conversion equipment, energy management systems, building and home smart energy products, electric vehicle charging stations, energy storage systems, and solar energy products—ultimately making the connection between solar, energy storage, and smart energy. At Solar Power Midwest, co-located with Greenbuild International, participants in the Smart Energy Microgrid Marketplace will reach a combined audience of nearly 20,000 solar and energy storage project developers, suppliers, and installers alongside Greenbuild's architects, building developers, engineers, and more. Be at the forefront of this rapidly expanding market! Contact Nina Sader for more information.